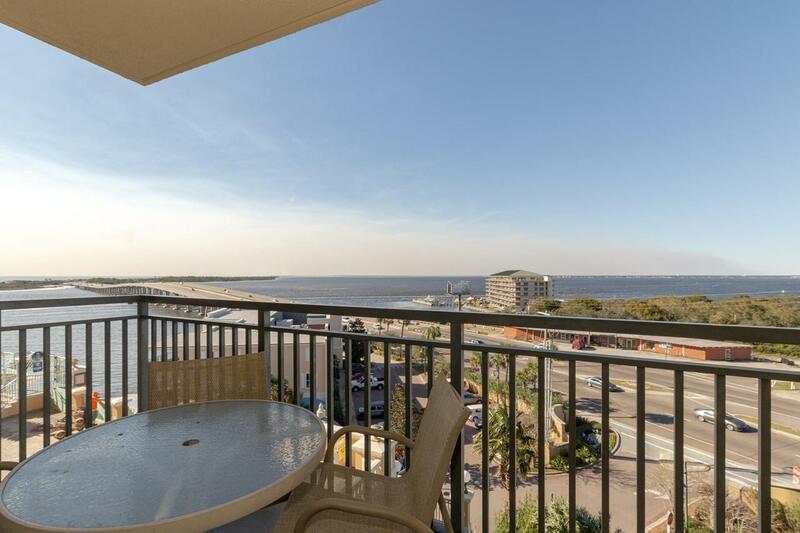 Gorgeous Gulf, Pass, & Bay Views from this 3BR/3BA, 1,566SF Condo in Emerald Grande. 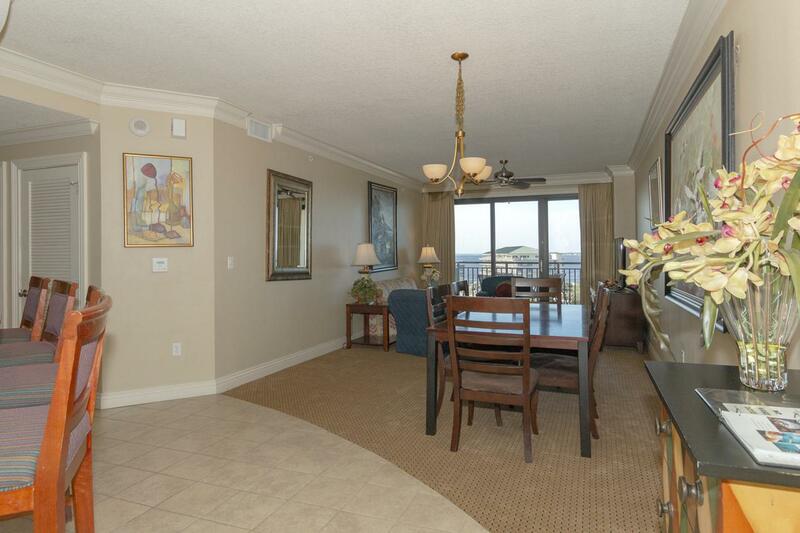 This amazing condo is being sold fully furnished. 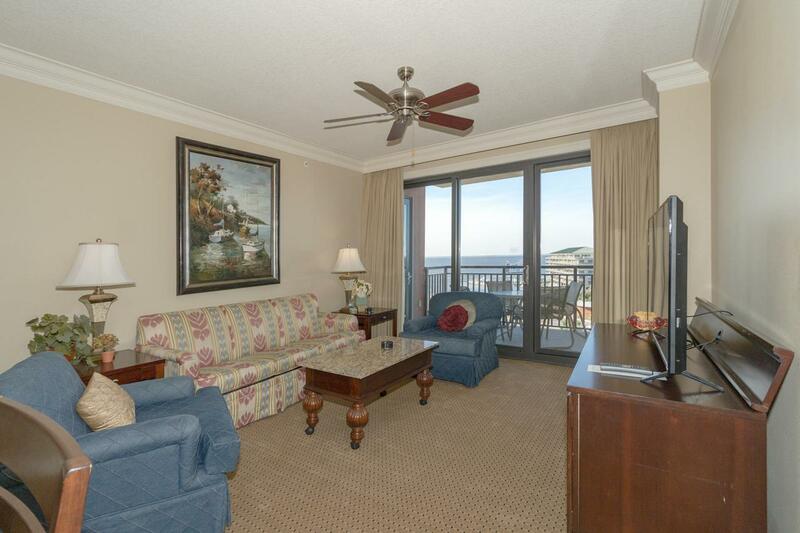 Entering the condo, you are greeted with an open living area with views of the Bay & Pass. The living/dining area has access to the one of the two balconies. The kitchen features granite countertops, stainless appliances, & breakfast bar. The master suite has a private balcony with gorgeous views, double vanity, garden tub, & separate walk-in shower. 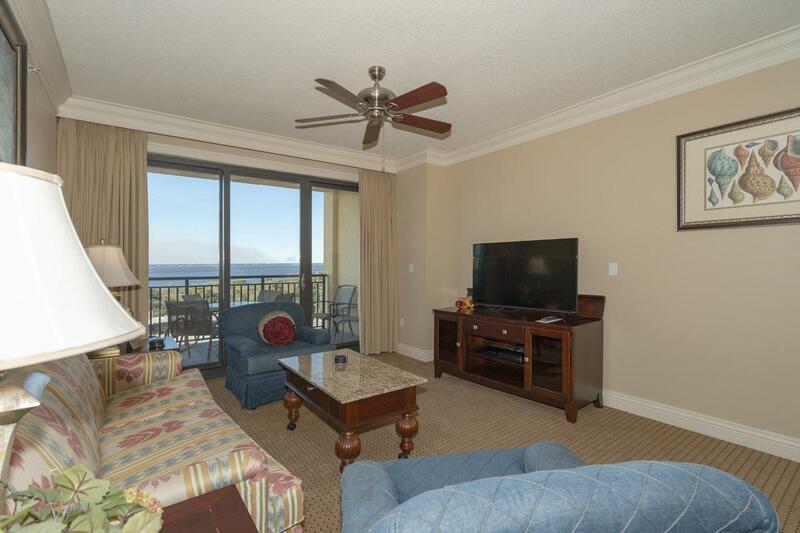 The second bedroom features a private bath, gorgeous view of the bay, & balcony access. There is also a 3rd bedroom with access to the hallway full bath. Emerald Grande boast amazing amenities including full service spa, fitness center, large pool deck, & so much more. Condo Grossed $44662.36 in 2018.